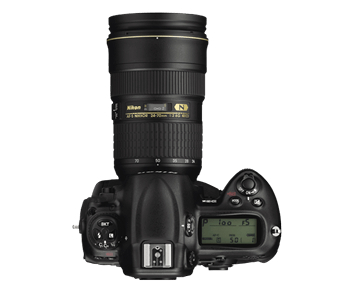 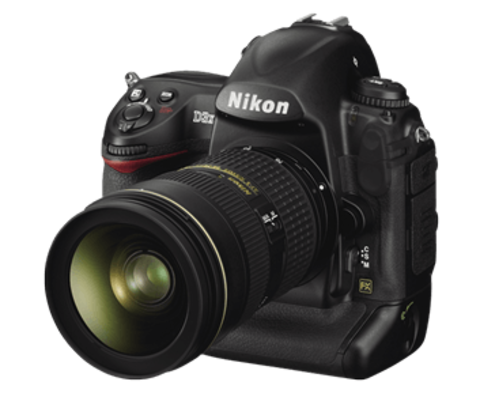 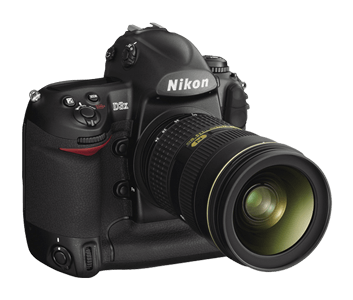 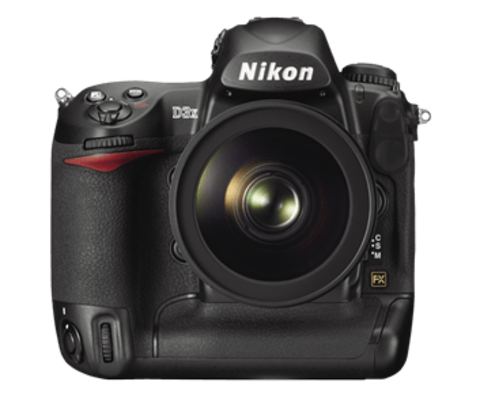 This exciting new camera employs a Nikon FX-format CMOS imaging sensor (35.9 x 24.0 mm) with an imaging area equivalent to 35mm film, and its 24.5 effective megapixels deliver images of striking quality and resolution. Designed to meet the demands of a growing multitude of serious professionals, such as studio photographers, for whom exquisite detail is a vital part of their work, the D3X achieves resolution comparable to medium-format cameras — with an entirely new level of operating ease. 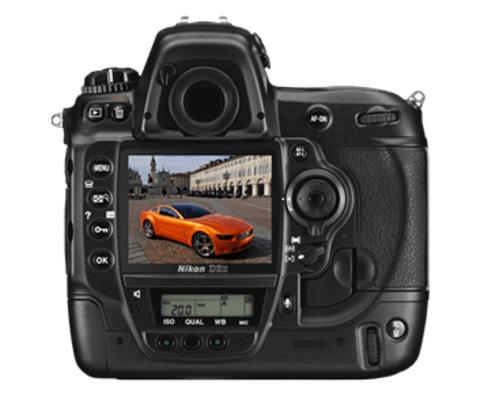 It’s perfect for the broadest range of detailed work, from fashion and product shootings, to weddings, architecture, landscapes and large poster production. And it shares the robust body structure of the D3, for superior mobility and operation in virtually any shooting environment, indoors or out. Electronically controlled timer with duration of 2, 3, 10 or 20 s.